What Is The Purpose Of The Standard Key Safe? How have you been handing over your keys when you’re not around? Do you hide them in an outdoor electrical box? Do you keep your space car key on the left front tyre? Unfortunately, if these are the only places you can think of, they’ve been thought of by potential thieves. They know the same places you hide your keys because everyone uses these places. 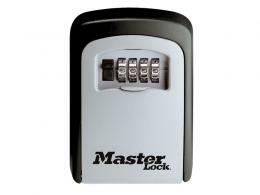 What better way to give access to someplace that requires keys, but still have the keys locked up and secure, than a standard key safe. This is a wall mounted small safe that can either be hidden away or kept in plain sight, the key safe provides a safe and secure way to store extra keys without exposing them to any unwanted users. The combination lock means that only the people who you grant access will be able to use the keys to the car, the forklift, or the warehouse. You can even keep an extra set in there for yourself in case you forget your own. 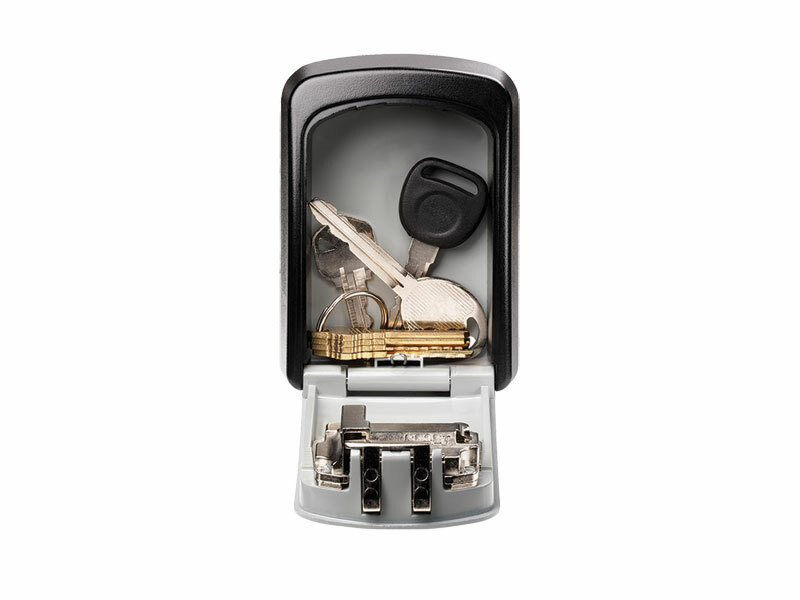 The standard key safe fits most standard key sizes and deters any attempts to steal them. Where Can The Standard Key Safe Be Used? Mount this standard key safe on to any existing wall, inside or out. 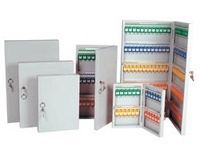 The key safe works in all weather conditions, so you can use it at the workplace or at the home. Who Can Use The Standard Key Safe? If you need to continually give someone access to your place of business or your house, a key safe provides a reliable and secure way to do so. Home owners will love the practicality of having a spare set of keys available even if they forget their own. Combination safe you can reset. Uses a wheel or digit combination. Fits car keys, house keys and any other standard key size. 1 year warranty on parts and labour included.